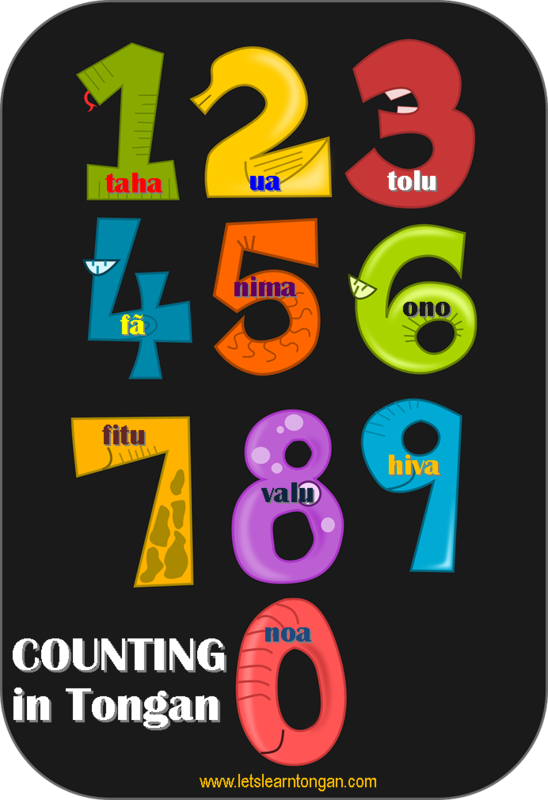 So you want to count in Tongan! The basic level of counting in Tongan is easier then you think. All you have to do is learn the numbers 0-10 then you can count from 1-99. Follow these simple rules. Example: How do you say the number …. in Tongan? By Hema Fifita in Vocabulary on June 7, 2013 .